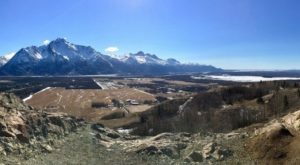 Alaska winters can be long, but there are so many beautiful places in this state to hole up for the weekend. 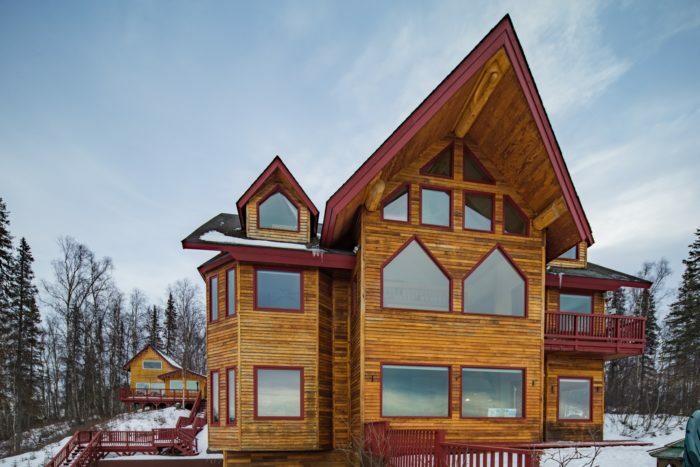 No matter whether you’re headed north or south for your getaway, we have some of the best Alaskan options for a cozy retreat during the cold weather! 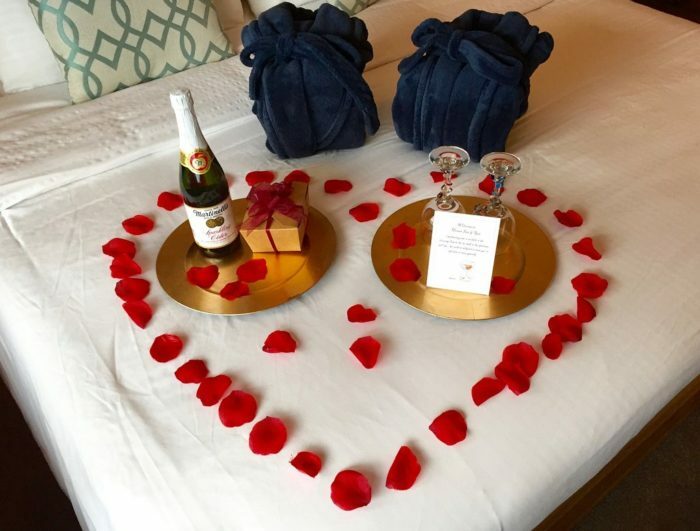 The Denali Overlook Inn will enchant you all year long! But in winter this gorgeous retreat will truly make you feel cozy and taken care of. 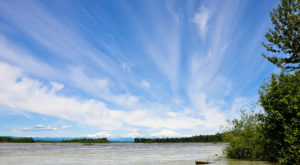 Situated on top of a gorgeous bluff in Talkeetna, you will be wowed every day with the spectacular views of Denali, Mt. Hunter, and Mt. Foraker. 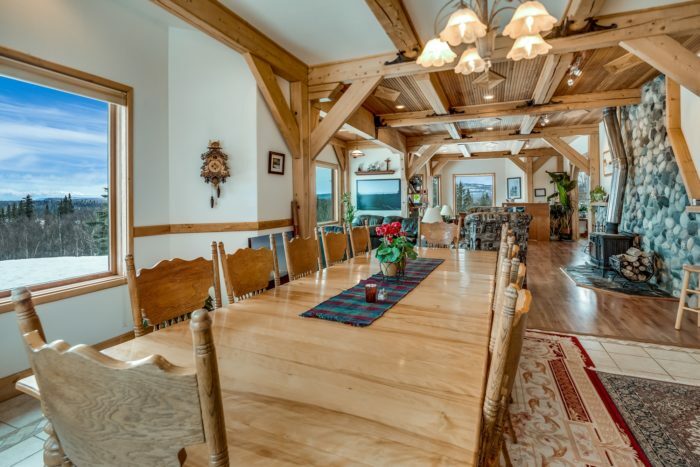 With over six private bedrooms to choose from, you will be spoiled each day with breakfast, a dumbwaiter to carry your things upstairs, and a gorgeous wood stove in the Great Room. 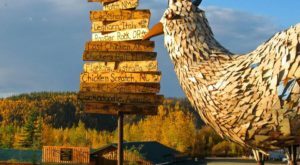 You can find them at 29198 S. Talkeetna Spur (Mile 8.5) in Talkeetna AK 99676. 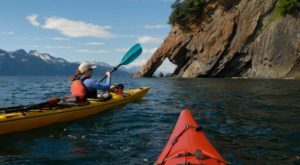 Homer Inn and Spa is a boutique inn right on Kachemak Bay. Offering oceanfront rooms and villas, the views are spectacular! There is also an amazing spa on premises, where you can relax with massages, facials, or body wraps! You can visit Homer Inn and Spa at 895 Ocean Drive Loop., Homer, Alaska 99603. Seward Front Row Townhouse and B & B is a lovely, quiet little spot in downtown Seward. Views are incredible and encompass Resurrection Bay. 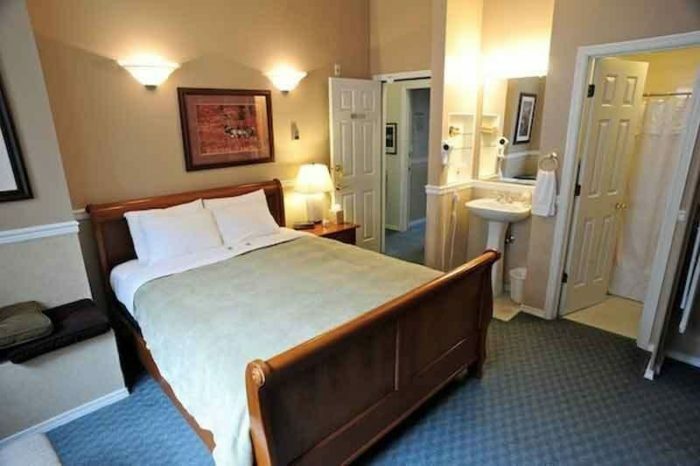 This inn offers lodge style rooms with private baths. Breakfast is offered in a stock kitchen, shared with the other guests. 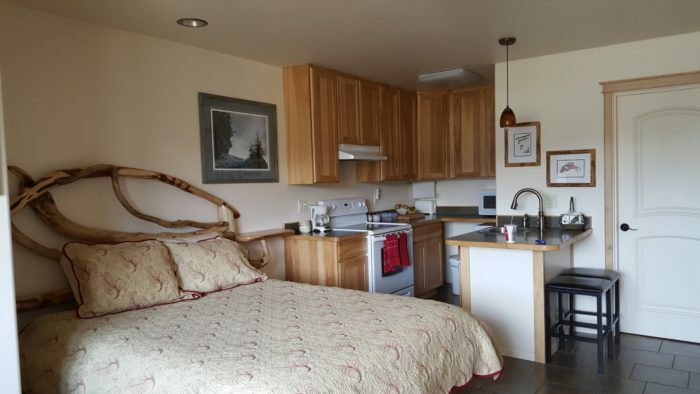 You can start your Seward getaway at 227 Ballaine Blvd, Seward, AK 99664. 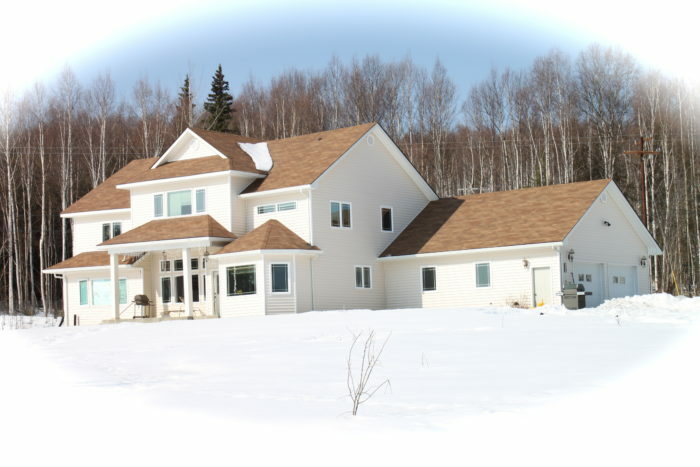 Located in Fairbanks, Alaska, Moose On The Loose B&B is an adorable little bed and breakfast sitting on 3.5 private acres. 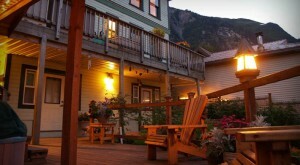 With views of the Alaska Range, and North Pole city lights, the B&B is perfectly situated for a relaxing, tranquil visit. A full Alaskan breakfast is offered to guests, and guests rave about the plentiful offerings in the morning! Drop in for a long weekend at 640 Fabian Dr., Fairbanks, Alaska. 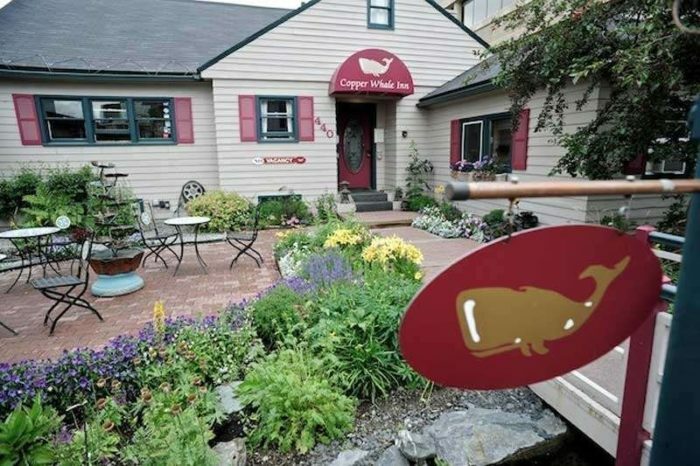 Copper Whale Inn is nestled in a little oasis in downtown Anchorage. It's the perfect walking location to many fantastic restaurants downtown. It's situated right on the edge of the famous Tony Knowles Coastal Trail, and even rents bikes in the summer time for those wanting to take a ride! 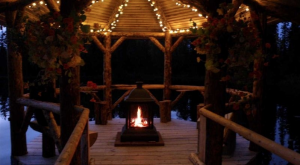 The Inn itself has a gorgeous fireplace in the common room, and a beautiful pool in the yard where moose sometimes come to drink. 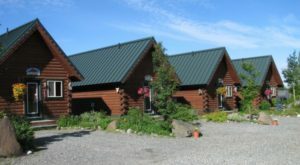 Come enjoy a stay at 440 L St., Anchorage, AK 99501. 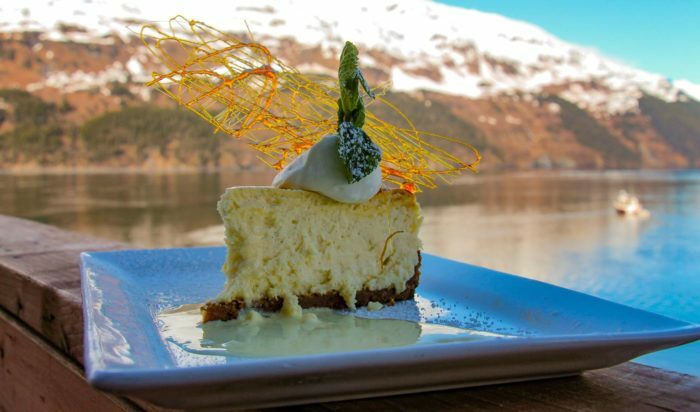 Nestled into the waters of Prince William Sound, the Inn at Whittier rests on the edge of the ocean. With panoramic views of the mountains and waters, every room at the inn is stunning. Offering a restaurant on site, spend your day nestled up by the large fireplace or sleep in on their gorgeous linens. 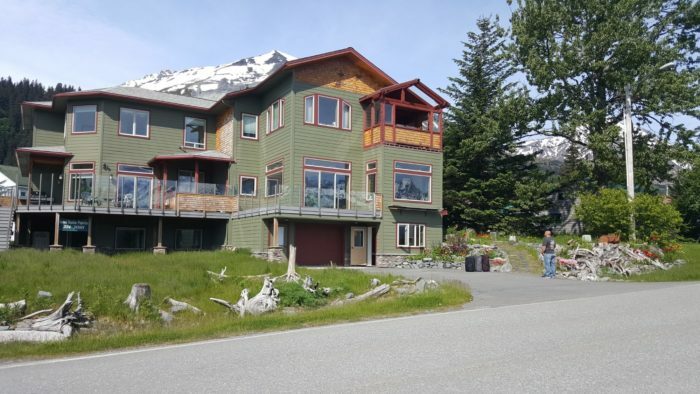 Take a look yourself at 5a Harbor Loop., Whittier, AK 99693. 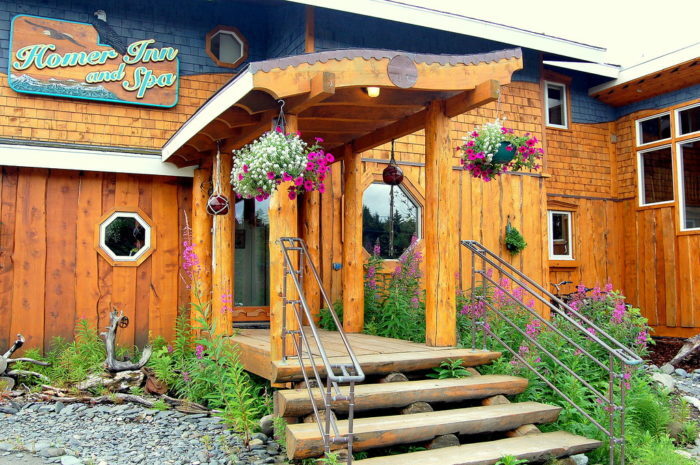 Have you been to any of these cozy Alaskan retreats? Which was your favorite? Let us know below! 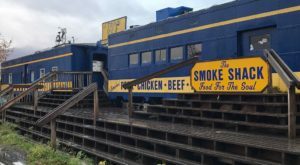 While you’re on your mini vacation, check out these 9 Country Restaurants In Alaska That Are So Worth The Trip!